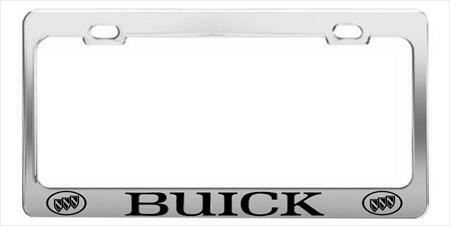 CHROME STEEL> CAR LICENSE PLATE FRAMES> TAG HOLDER> CHEVROLET CAMARO CAR. 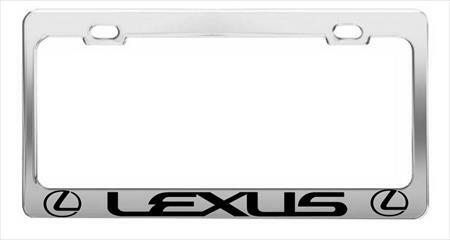 CHROME STEEL> CAR LICENSE PLATE FRAMES> TAG HOLDER> AUDI CHROME CAR. 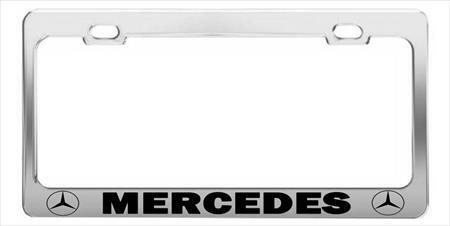 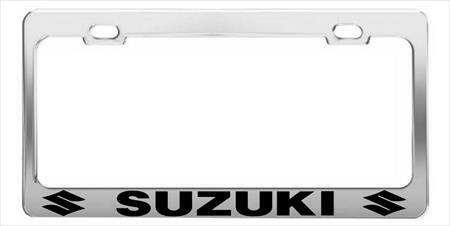 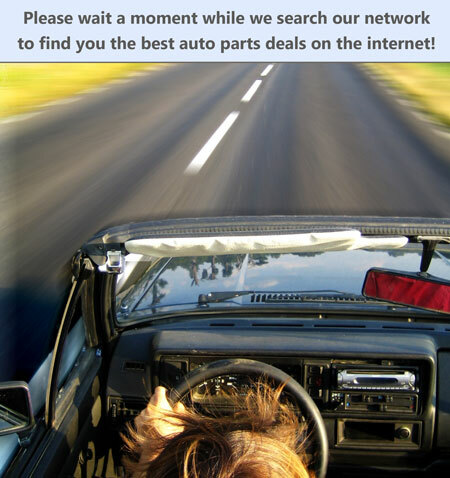 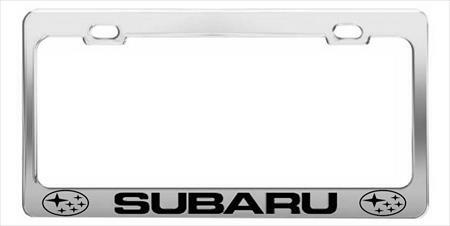 CHROME STEEL> CAR LICENSE PLATE FRAMES> TAG HOLDER> FORD EXPLORER SPORT CAR.